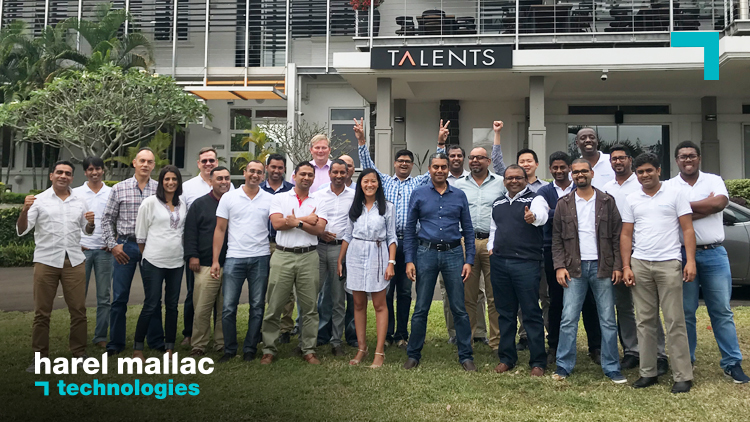 Harel Mallac Technologies took a major step in his journey towards Digitalisation and Innovation by hosting a 3-day workshop on Digital Transformation in the first week of September. 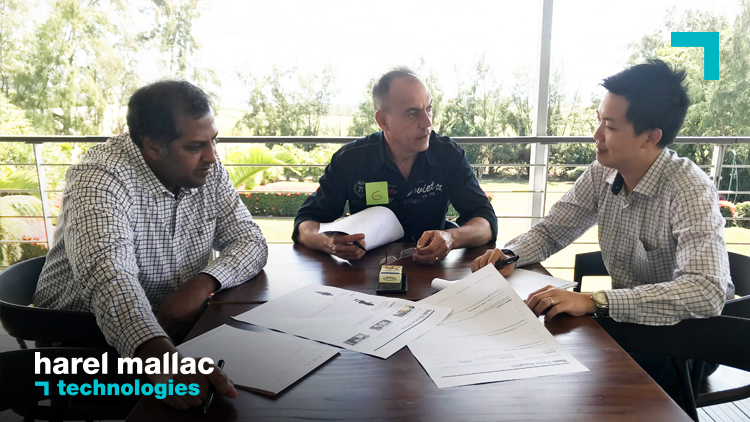 The workshop was brilliantly conducted by James van der Westhuizen from KnowHouse – South Africa, who is also one of the representatives of ExperiencePoint & IDEO for the region. The participants - from HMT’s management team, Harel Mallac's Head Office and MCFI - were exposed to a variety of novel learning methods ranging from online case studies and simulations, real-time interactive assessments, one-to-one interactions with actual customers, lean prototyping and so much more. 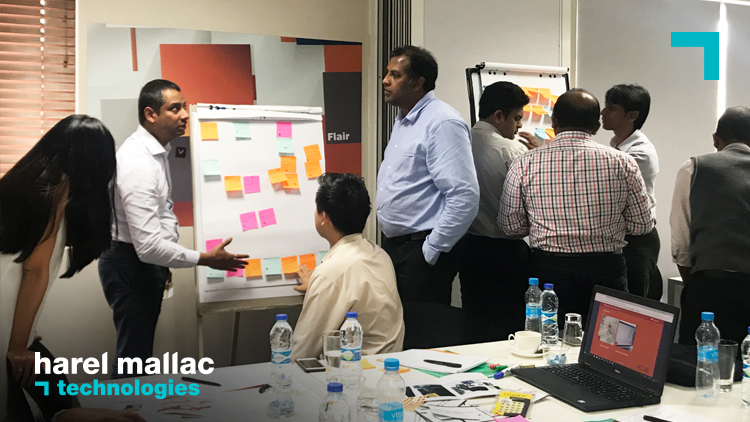 At the end of the three days, the feedback from the participants was unanimous: it was a life-changing experience which allowed everyone to grasp the essence of what lies behind an innovation process and what it takes for an organisation to transform itself into a modern and creative entity. Harel Mallac Technologies, in partnership with KnowHouse, is henceforth bringing the IDEO Design Thinking Innovation Process to the market and providing businesses from any industries and any size the possibility to re-think their own strategy and change their DNA & corporate culture to support this. IDEO is a global design company committed to creating positive impact. Employing more than 700 people in 9 locations worldwide IDEO’s story started with the design of the first manufacturable mouse for Apple to advancing the practice of human-centered design. They are today at the forefront of creating change through design. ExperiencePoint is an award-winning training company that develops innovation and change management workshops that are transforming the way people learn, manage change and solve complex problems using IDEO’s tools and methodologies.